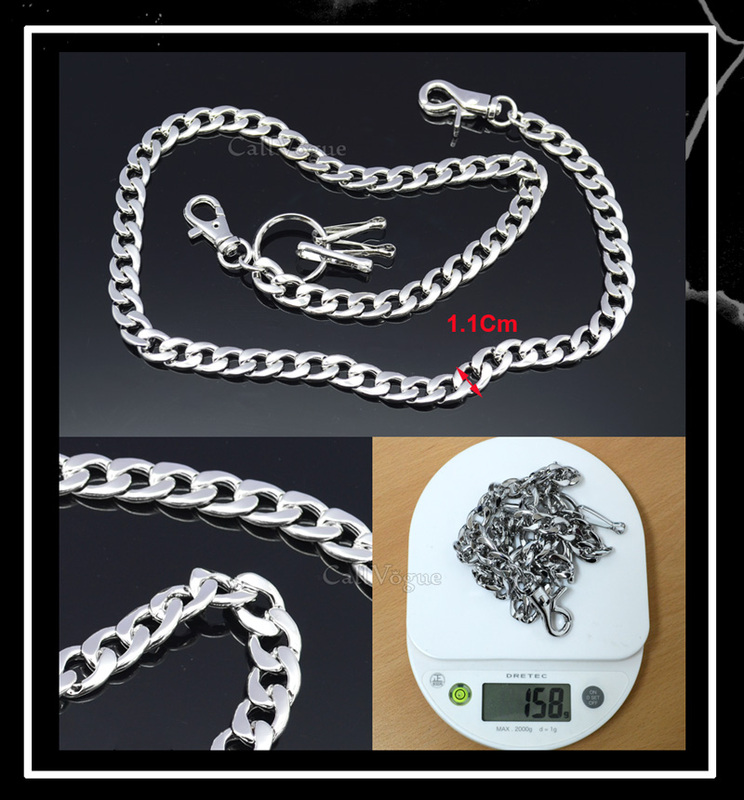 Flat Soft Leash Wallet Chain for men womens is All Unisex Stylish people’s Accessory including Biker, Trucker, Goth, Hiphop who follow the latest fashions. 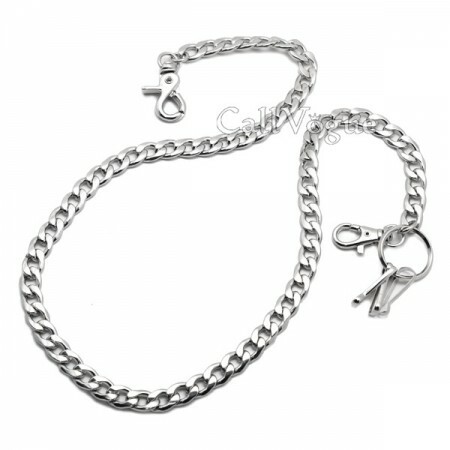 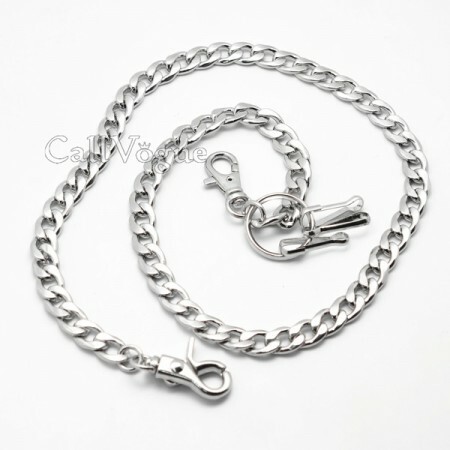 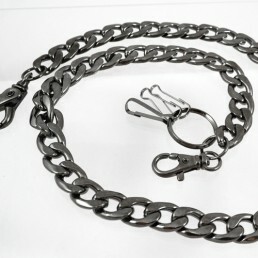 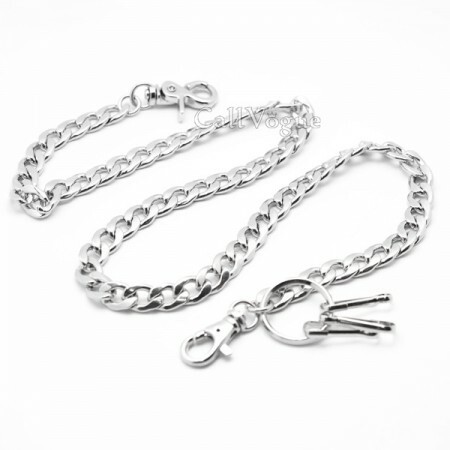 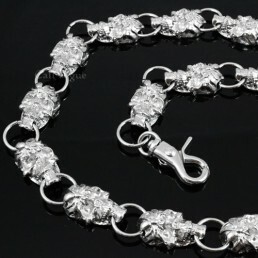 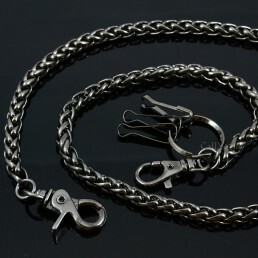 This solid, Basic Leash linked wallet chain features “flat & soft curves” links. 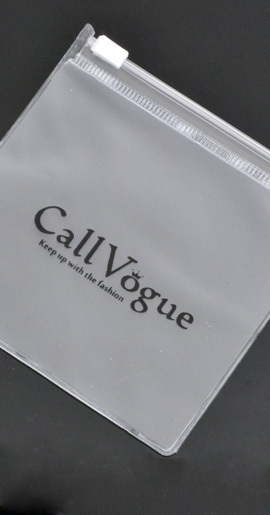 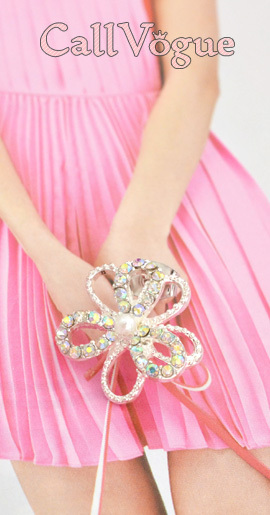 It’s very Basic and Stylish. 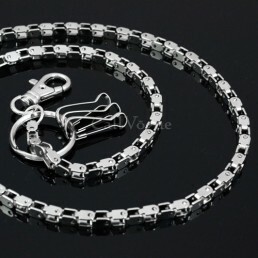 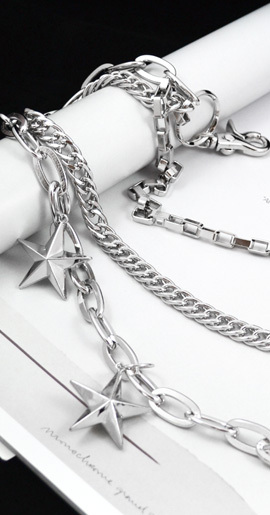 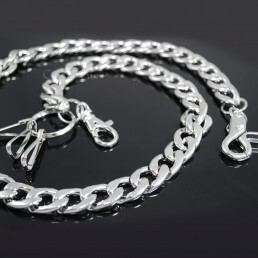 If you like Slim wallet chain, We recommend this wallet chain for you.